Albany, NY was certainly the place to be Friday, February 1. 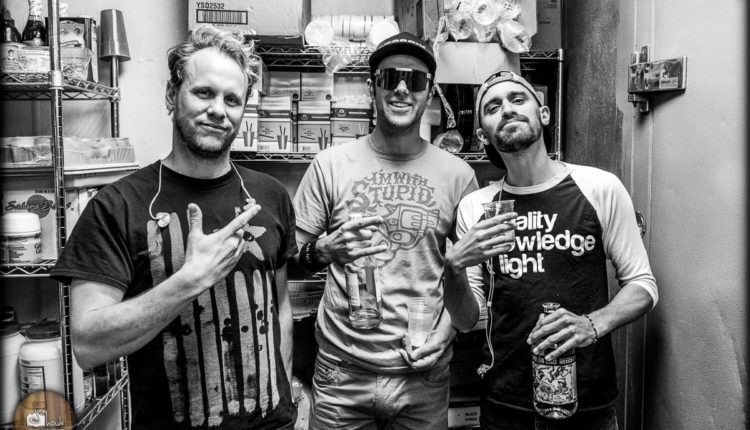 The Palace Theater hosted Umphrey’s McGee for another always-astounding performance, and the Pearl Street Pub threw a legendary after-show. 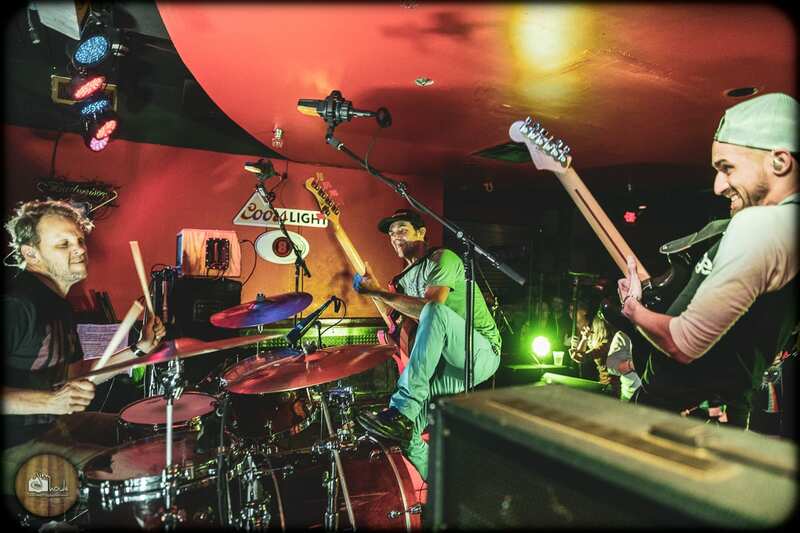 Once the UM show concluded at The Palace, drummer Kris Meyers and bassist Ryan Stasik made their way down the block to meet up with Aqueous guitarist Mike Gantzer. 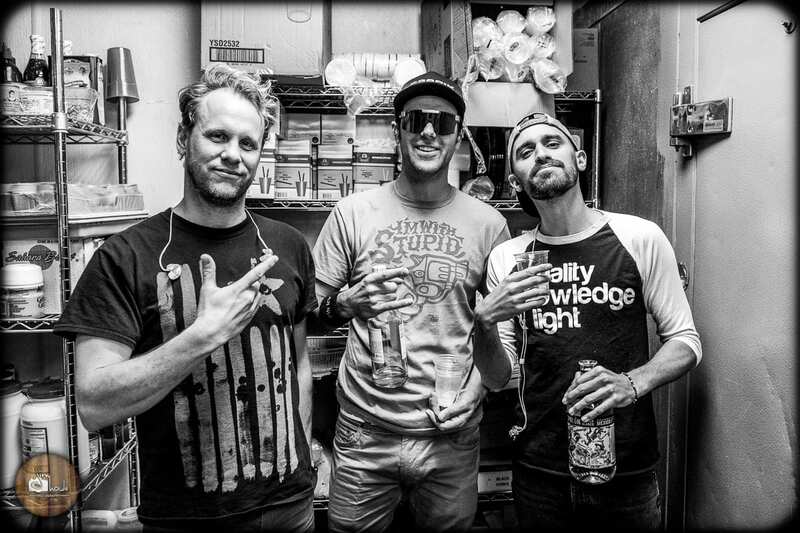 The three collaborated on an energetic, punk-rock tribute to Green Day‘s 1994 album Dookie that took the Pearl Street Pub’s crowd on a high-speed cruise down memory lane. The trio took the stage with attendees anxious to take it all in. Set one blasted off with “Burnout,” “Having a Blast” and “Chump.” Stasik then dropped into the signature bass line of “Longview,” bringing about a crowd sing-a-long. One highlight of the night was a set of three Ween covers. In between Green Day hits “Longview” and “Welcome to Paradise,” the guys played Ween’s “The Grobe,” “It’s Gonna Be a Long Night,” and “Transdermal Celebration.” The set continued with Dookie tracks in sequential order, mixing in genre-relevant covers from Nirvana, The Ramones and Weezer. Craftily weaving in a tease that was also featured at the UM show earlier, “Norwegian Wood” (The Beatles) was heard throughout “In The End.” The end of the evening featured an epic trio of songs including “Brain Stew,” “Geek Stink Breath,” the first single from Green Day’s album Insomniac, and “Bad Mouth,” a Fugazi cover. This date marked the 25th Anniversary of the release of Dookie, making the performance a celebratory collaboration. Gantzer, Meyers and Stasik have performed full covers of the Green Day album on two other occasions: once as a late night tribute set at Summer Camp Music Festival 5/26/17 and again at Brooklyn Comes alive on 9/24/17.